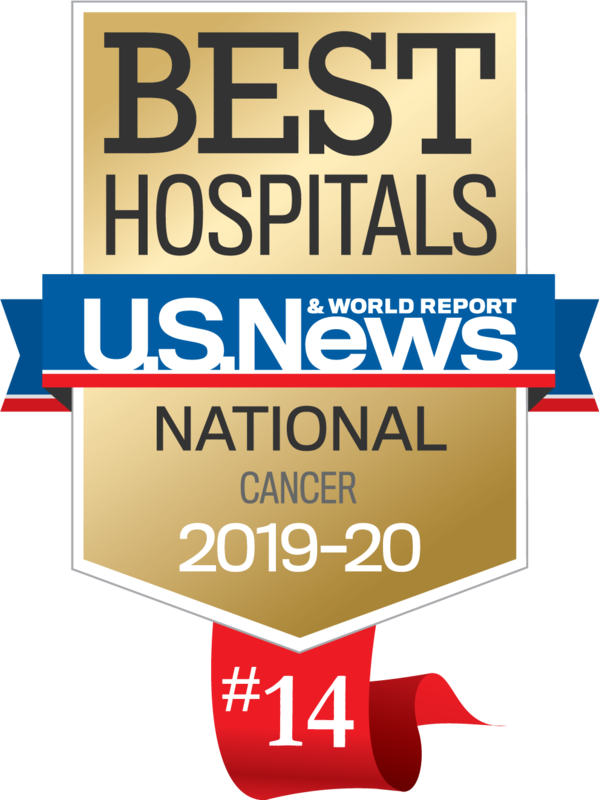 Dr. Gary Smith joined the staff of Roswell Park Comprehensive Cancer Center (Roswell Park) in 2006 as Co-Leader of the Prostate Program for the Roswell Park Cancer Center Support (Core) Grant, in the Department of Urologic Oncology. 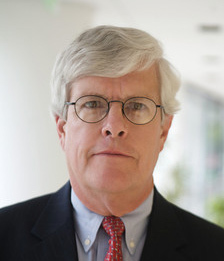 He comes to Roswell Park from the University of North Carolina at Chapel Hill, where he served as Professor in the Department of Pathology and Laboratory Medicine since 1996. Dr. Smith earned his doctorate in genetics from North Carolina State University in 1975. He completed postdoctoral training at the Lineberger Comprehensive Cancer Center in 1977 and Environmental Pathology in 1978. Dr. Smith is a co-founder of AndroBioSys, Inc. which is pioneering new human tissue-based models for drug testing and developing new treatments for prostate disease. He has authored or co-authored more than 70 journal articles and book chapters. Dr. Smith’s research interests focus on prostate stem cells and angiogenesis, and whether these provide targets for new therapies for prevention and treatment of prostate cancer, and on racial differences in prostate cancer mortality.